If you love history, stunning beaches, fine wines and delicious cuisine, you’ll fall in love with Sicily. 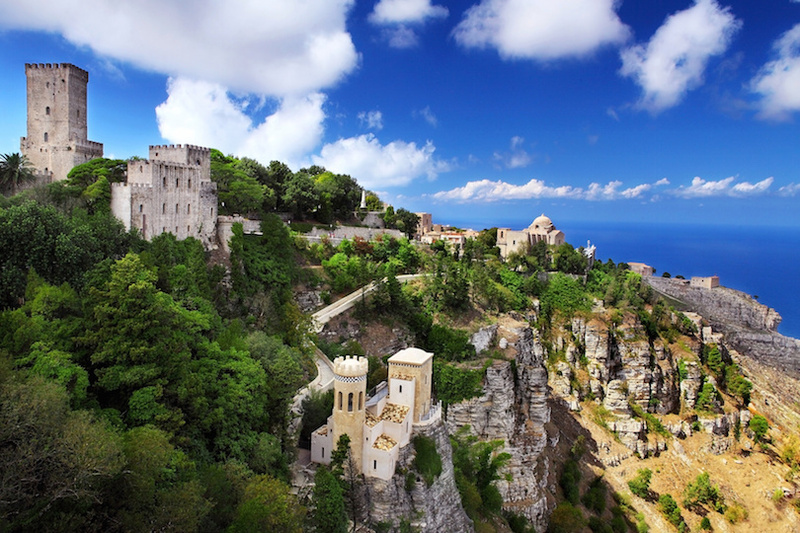 This island, which is the largest in the Mediterranean Sea, offers all of those things, plus so much more. Sicily, for example, is home to Mount Etna, one of the most active volcanoes in Europe. Indeed, there are so many things to see and do in Sicily that you will probably need at least 10 days in Sicily in order to fully explore and get to know this amazing island and its people. To help you plan your tour of Sicily, check out the following sample itinerary.